At last – the landscape you’ve always wanted! As you wave goodbye to your contractor for the last time he calls from the truck window, “Don’t forget to water!” Of course, seems simple enough… However, you feel a slight wave of panic come over you as you think to yourself, “But wait, how do I water the right way? 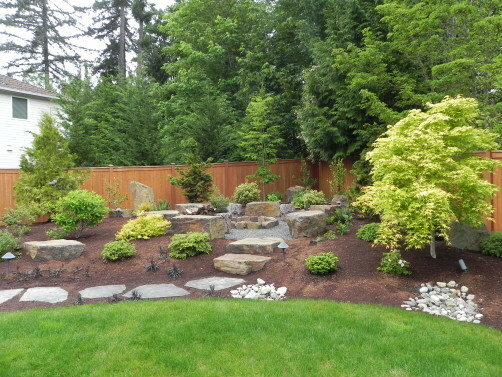 ” It’s a common concern – you’ve just invested time, and yes, money into your new landscape, and you want to make sure it not only survives but thrives! So how do you water a new landscape, a lawn, a vegetable garden or a container planting properly? Here are a few quick tips to ensure your plants establish a healthy root system that will help guarantee their longevity. Timing is everything! Late fall and early to mid-spring are the best times to plant a new landscape in the Pacific Northwest. By doing so, you’ll be taking advantage of our rainy season. Landscapes will need to be watered only minimally during this time as Mother Nature does all the work for us. If you’ve planted your landscape in late spring or summer, you should water daily for the first week and then taper back to 2 to 3 times a week for the remainder of the first month. After that, a deep soaking, once a week should suffice through the end of fall to ensure healthy root establishment. A good rule of thumb is when you see the water pooling and running off, it’s usually enough. Let the water soak in and give it a good soaking one more time. Recent transplants need frequent, light watering so as not to disturb their shallow, young roots and to help ease their transition from seed tray to garden bed. As with landscapes, once plants are established, it’s best to water more deeply, but less frequently. If only the surface of the soil is wet, the roots will reach up instead of down. What does “more deeply” mean? In general, we’re most concerned with the first 6 in. to 8 in. 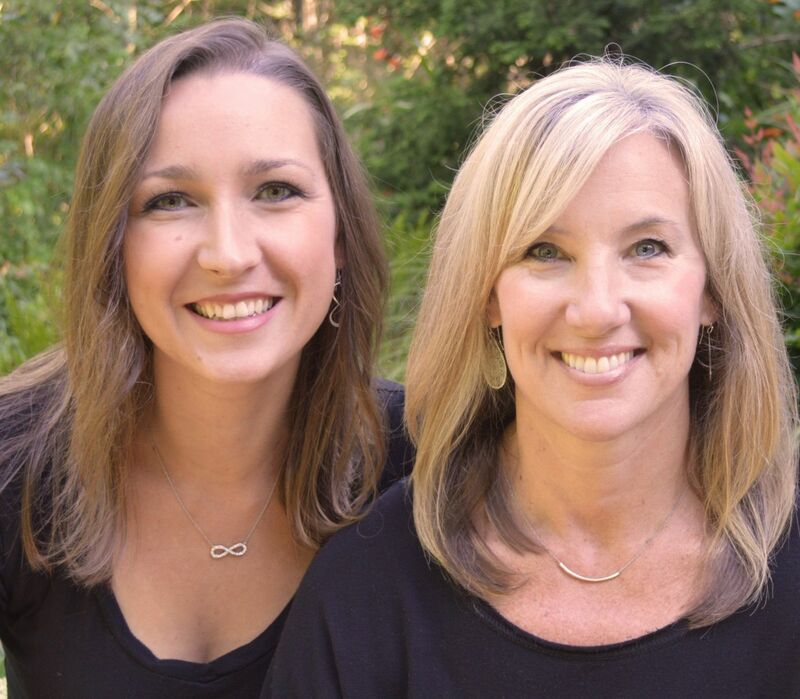 of soil – where the roots grow. Keep the soil moist, but not wet in this zone during fruit and vegetable production for maximum yields. Similar to vegetable gardens, the root zone for a healthy lawn is approximately 6 to 8 inches deep. If you water less deeply, you risk developing a shallow rooted lawn that dries out more quickly. You can test the soil by probing a screw driver 6 to 8 inches into the grass – it will move easily if the soil is wet and will stop or become difficult to push if the soil is dry. This may seem counter-intuitive, but allow the lawn to partially dry out between waterings. 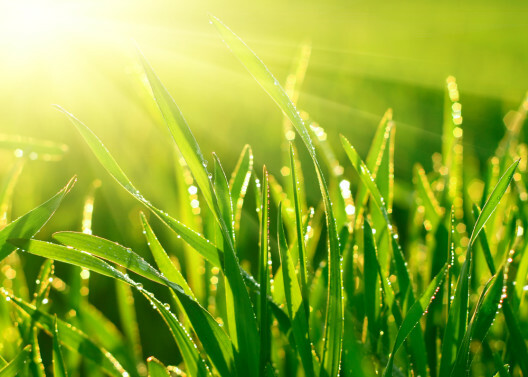 By doing so, you’re helping the grass to establish a good moisture-air relationship that is essential for healthy roots. 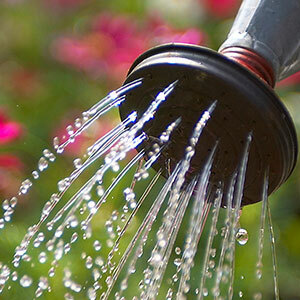 As with vegetable gardens and landscapes, watering less frequently but more deeply is the way to go. Again, time of year and location make all the difference. During the rainy season, you may never have to water your pots. However, if you have a south facing container that gets full sun during the summer months, you may need to water it several times a week. 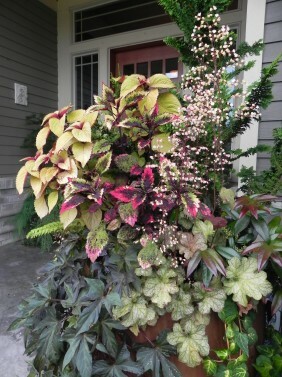 Due to their limited soil volume, container gardens have a tendency to dry our more quickly than a planting in the landscape. Not to worry, it just means you need to keep a slightly closer watch on them. The easiest way to ensure you’re watering your containers frequently enough is to stick your finger into the soil. If the top 1 to 2 inches of soil is dry – you need to water. Be sure to water the soil and not the foliage and water until it runs out the hole in the bottom of the pot. Done! If you have an irrigation system you may be wondering when to turn it on for the season. The answer is, it all depends on the weather. As a general rule, it shouldn’t be turned on until the threat of frost has passed. May is usually the ideal month to open your system. If we have a particularly rainy spring, you may choose to open your system in June. This year we had a couple uncharacteristic hot spells in April that warranted turning systems on early. Just be sure to check all your zones to make sure they’re working properly and have your system fully up and running before the heat of the summer. As with the above mentioned guidelines, set the timer on your system so it runs for a longer period of time, allowing water to penetrate more deeply, but water less frequently. In all cases, it’s best to water in the early morning or evening as the cooler temperatures equal less water evaporation, more water for the plants and lower water bills! Organized under Garden Tips & Advice. Labeled as Gardening tips, irrigation, watering a landscape, watering a vegetable garden, watering lawn, Watering techniques.